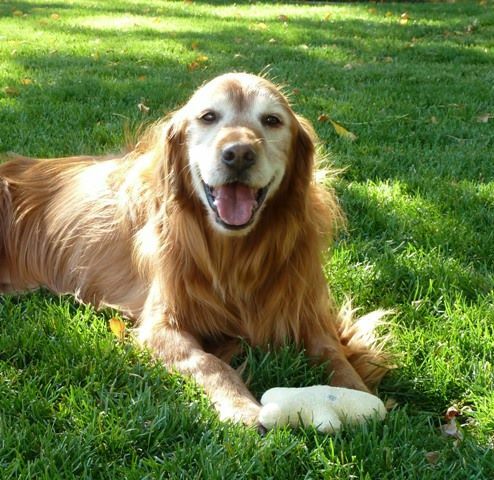 Most of us that live in the Denver area or the Front Range of the Rocky Mountains are aware that Boulder, CO is a fantastic community with wonderful restaurants, farmers' markets, art and music festivals. It's a great place to visit but an expensive place to live, as this recent travel article in the New York Times explains. and be only 20 miles from Boulder? Ralston Creek Cohousing could be the answer! Cohousing allows residents to live in smaller, less expensive homes, complete with all the amenities we are used to in our private spaces, with the advantage of sharing larger spaces in the common house. 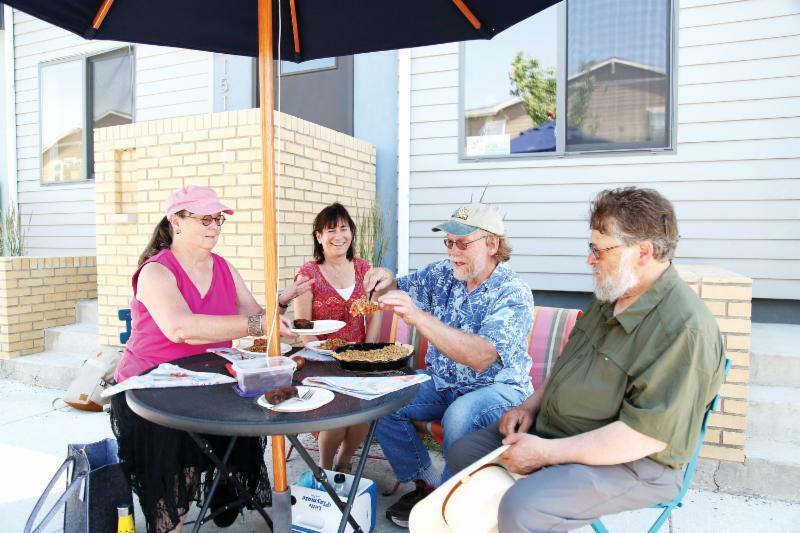 Cohousing allows residents to "know" their neighbors, to share meals together, to live in community. Please consider joining us for several events this month and learn about Ralston Creek Cohousing. Don't miss our next informational event! 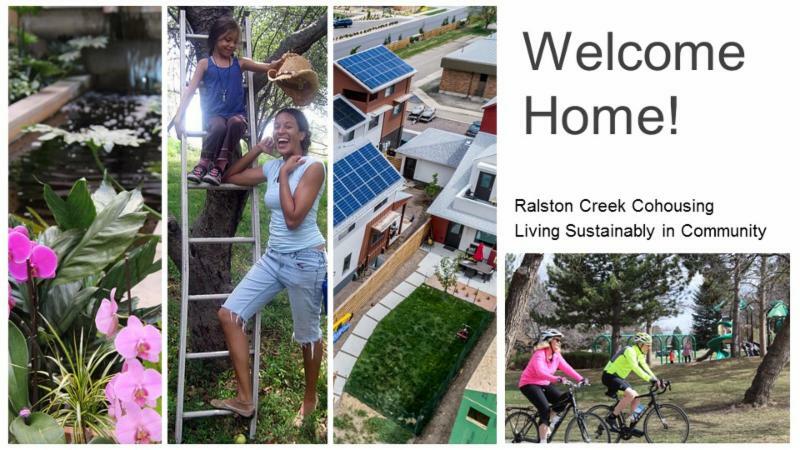 Curious about cohousing and Ralston Creek? a cohousing community in the Geos Neighborhood . Join us for a fall meal at a member's home. We’ll talk about what community means to us as we imagine ourselves in our community room at the Gatehouse! and Ralston Creek and answering your questions.